I heard somewhere that people still interact with television more than any other electronic device. But TV’s stronghold is slipping and making way for our current obsession with video watching on our mobile devices and tablets. That’s why web TV series are growing like crazy. And, now there’s boomtrain. Hop on, and I’ll tell you what’s up. We all love watching Ted Talks and College Humor videos online (unless you’re not smart or funny), but there are hundreds more shows out there on the interwebs to discover. All aboard boomtrain. 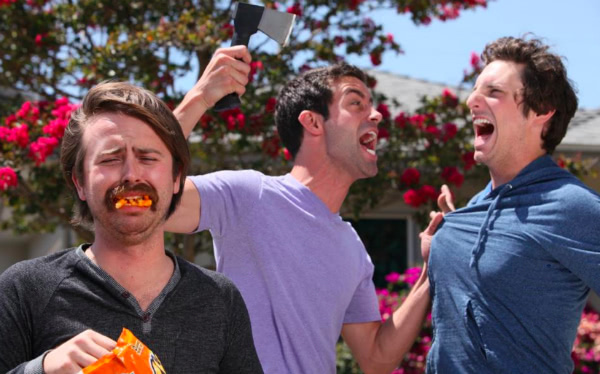 Next stop: web TV series pleasure town. And, this is where I stop doing train metaphors. The site is your one-stop-shop for discovering and enjoying awesome made-for-the-web shows from news, entertainment, comedy and drama. Why Should You Jump on the boomtrain? Well, there are several reasons, my curious TV-watching friend. 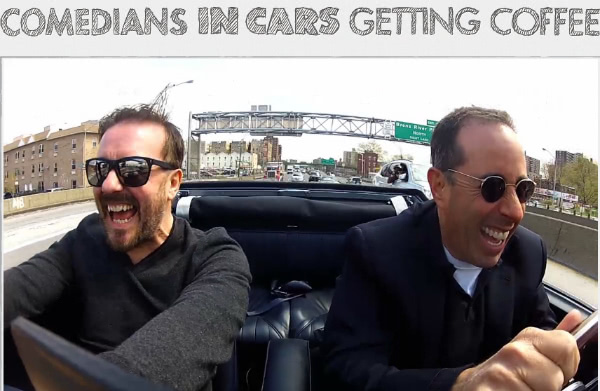 First, it features all the best web shows including Seinfeld’s Comedian’s in Cars Getting Coffee (I just watched an hour of it, hysterical) Tom Hank’s Electric City, The Onion and many, many more. And, boomtrain is compatible with all our devices so we can watch Ricky Gervaise get a cuppa joe with Jerry as we get on with our busy lives. Oh yeah, and boomtrain has made it simple to discover all these awesome new web shows too, by easily seeing what our friends are watching and recommending. They also have a great blog called boom, that features the most recent and best shows available online. Here’s the deal. 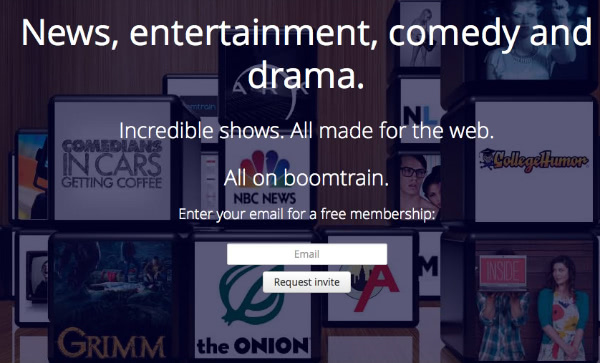 The future of watching our fave shows will all be online soon (if you’re not already there yet), and boomtrain makes that inevitability easy and exciting. And it’s free to sign up. Right now it’s in private beta, so I pretty much just bought you a ticket on boomtrain awesomeness before it leaves the station. You’re welcome. I also have some great friends who are rockin’ the web series world with their show The Human Condition. It’s seriously funny. Check it out. Boom.